Presented at the M21 in Shanghai, this exhibition displays thirty years of creation by globally acclaimed artist Gu Wenda. 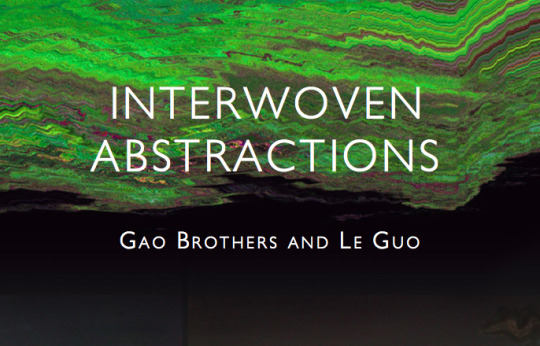 Hua Gallery is pleased to launch its new online exhibition “Interwoven Abstractions”, featuring dynamic visions by the globally acclaimed Gao Brothers and rising star Le Guo. The show will run from 27 January until 8 May 2016.